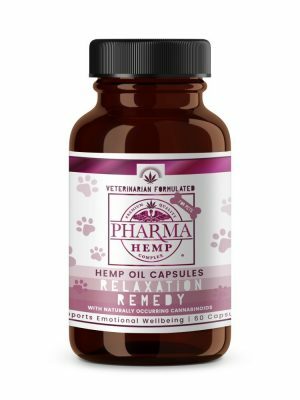 Dogs, cats and all mammals can benefit from hemp CBD! 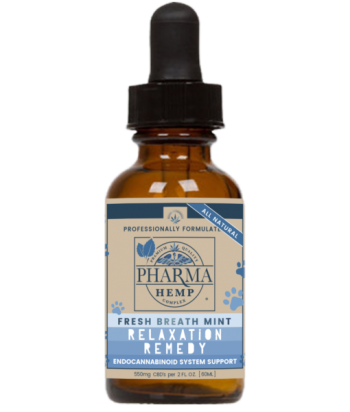 Pharma Hemp CBD has created pet capsules that will feed your pet’s endocannabinoid system. Each vegan capsule contains 15mg of naturally grown CBD-rich hemp oil made from Non-GMO hemp, where no pesticides, herbicides or chemical fertilizers were used. Only the safest and highest quality ingredients go into our products. 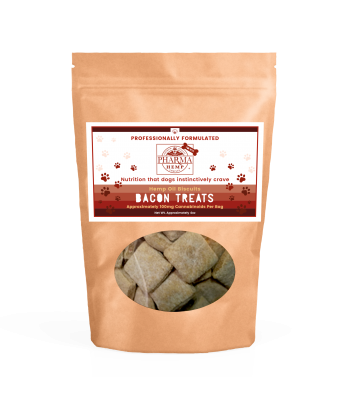 You can rest assured that you’re giving the best of the best to your furry friend. Each bottle contains 60 capsules with 15mg hemp CBD per capsule. Other ingredients: organic rice flour, silicon dioxide, medium chain trigliceride oil, vegetable cellulose (vegetable capsules). Suggested use: 1 to 2 capsule per day. Insert capsule into another treat, open capsule and sprinkle the powder into food, or mix the powder into liquid. Suggested use: 1 to 2 capsules per day.